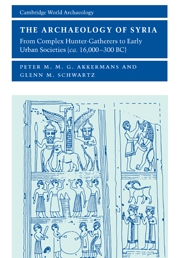 This book provides an introduction to the archaeology and history of ancient Palestine – modern Israel, Jordan, and the Palestinian territories – from the destruction of Solomon's temple in 586 BCE to the Muslim conquest in 640 CE. Special attention is paid to the archaeology of Jerusalem and the Second Temple period, in the time of Herod the Great and Jesus. 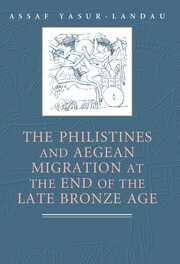 For each period, the book offers a historical background for the Mediterranean world and the ancient Near East, as well as the events in Palestine. Major sites such as Masada, Caesarea Maritima, and Petra are examined in archaeological and historical detail, along with the material culture – coins, pottery, glass, and stone vessels – of each period. 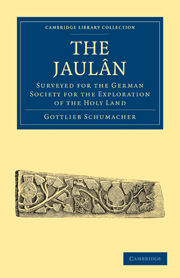 This book provides a thorough overview of the archaeology of this historically vibrant part of the world. "The strengths of Magness' volume are fourfold: first, it is well illustrated with maps and photographs; second, descriptions of archaeological periods are concise and salient; third, the information in the sidebars is used to debunk some of the pseudo-science that is prevalent in the media and in popolar culture; fourth, this textbook is written in a manner that makes this subject matter accessible to undergraduate students … It is readable and her use of contemporary analogies in order to illustrate archaeological methods is excellent." 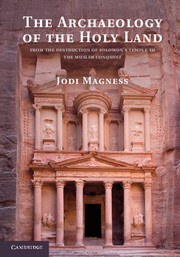 "In this beautifully produced volume, Jodi Magness provides a superb introduction to the archaeology of the region of ancient Palestine, and creates a focus that is somewhat different from the usual presentations of 'biblical archaeology' … This book is an invaluable overview and full of Magness' characteristically sound and insightful judgements. 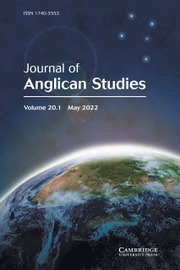 It will be much used by students and scholars." 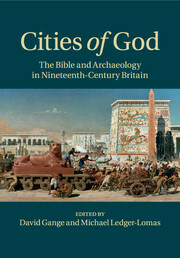 "The book is written by an expert on the topic who has participated in major excavations herself. It is well written and contains a wealth of images. 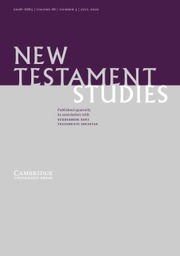 It is a valuable aid for scholars, students and all interested non-specialists alike." "It shouldn't take very long for the reader to recognize that a career's worth of knowledge has been condensed and organized into this outstanding textbook - [Magness] had wanted to write this book for 'more than twenty years'. Like a good wine, we ought to be grateful that the author waited to serve this information to us. 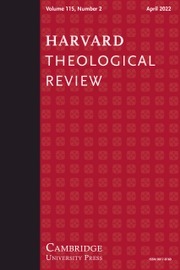 The work is extensive, covering as much information as possible, yet it is organized as to be accessible, providing the reader with succinctly written sections. Students will benefit from the breadth of data provided. Instructors can be confident that their pupils are getting a more than adequate introduction to the subject. In fact, anyone who is interested in the topics this book discusses will benefit from reading it." "… the publication of The Archaeology of the Holy Land is yet another feather in [Magness'] fedora, one that archaeology enthusiasts - specialists and non-specialists alike - will want to have available on their bookshelves." "Jodi Magness has an unrivalled reputation for scholarship in regard to the archaeology of this extended period and an ability to convey its results attractively to a wide audience, and both qualities are paraded here to good effect." 17. Epilogue: early Islamic Jerusalem (638–750 CE).